For years I used to do weight training. 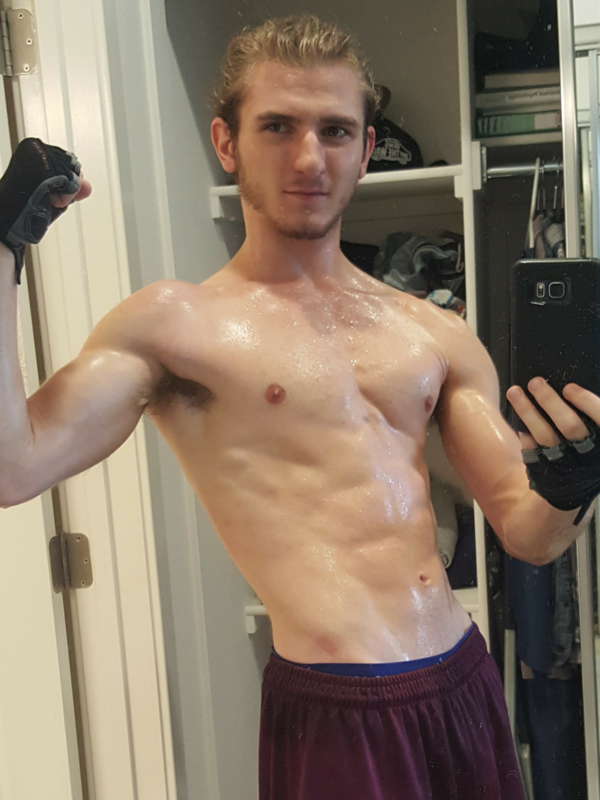 I felt strong and I looked big. One day I was challenged by one of my friends to do a back lever, and miserably I couldn’t even get myself in the right position. Then, he challenged me to do a Pistol Squat… Embarrassed, I couldn’t go down much… Really? I did not have the strength for that? Me? 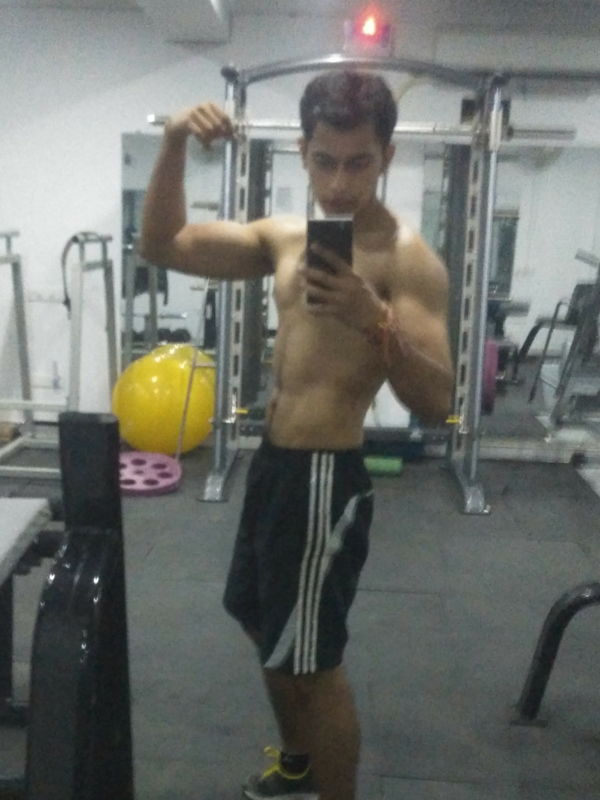 A strong, fitness freak? Even though I trained for years I lacked simple flexibility, mobility and balance. My big muscles locked my movements and I become a prisoner of them. Few years later I joined CrossFit and just months into training I ended with a nasty shoulder injury. 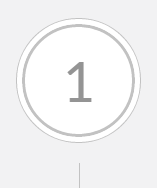 I pushed too hard. I still love Crossfit but I needed to find a way to train with my injury while still gaining strength. Plus I was sick of being dependent on having a box or a gym to go to. I needed a change. 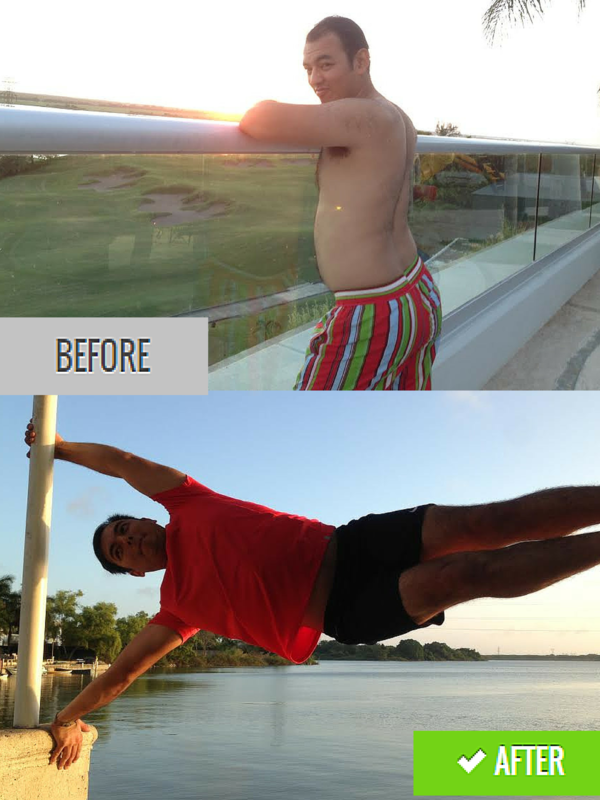 That was the time when I truly discovered calisthenics – a lost art of the most effective, natural strength training on earth which is just using bodyweight. The system in the book is very flexible and can be adjusted to any level and goal. You will never find ready-made routines working better than a personal approach. That’s why we teach you the principles. 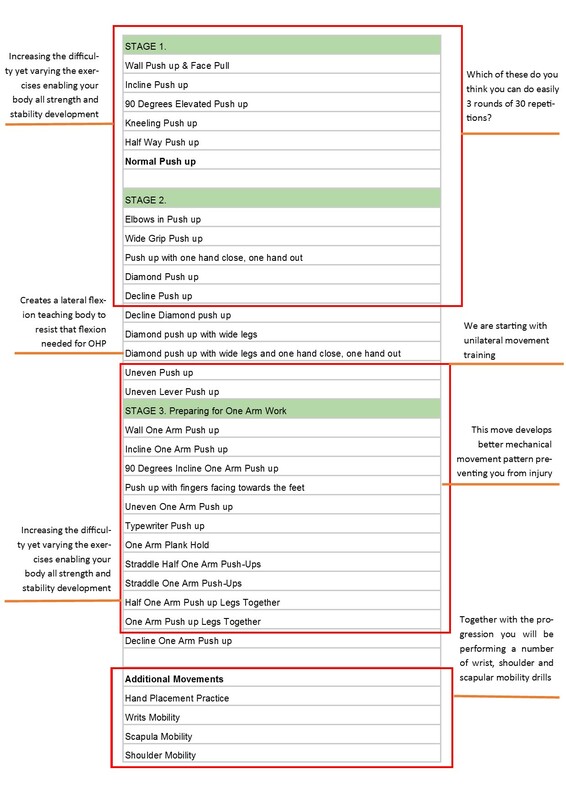 Based on progressions you will create a personalised workout just for you including everything from warm-ups, skills work, strength work, conditioning, as well as stretching and cool down. 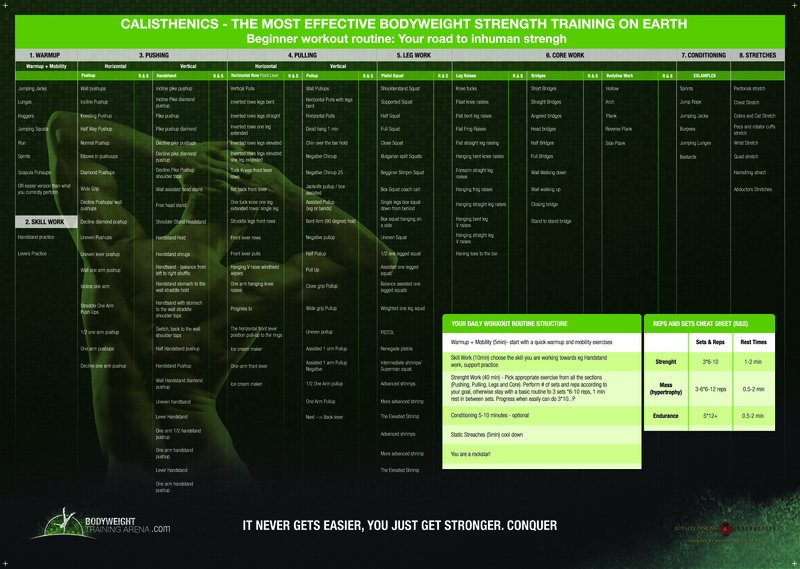 Amazing, clearly defined terms.. Easy to understand, great progression chart as well as videos..The program answers all the questions you might ever have about calisthenics training. Anand. Sometimes the first step is simply knowing HOW to go about doing a specific movement or exercise. But even more importantly, especially in calisthenics, is being able to perform exercises with the right form, which is critical. There is a number of exercises which needs showing and explaining – we understand that. That’s why, though, videos are quick and to the point; they will make sure that you will be safe and making the most of out of your own bodyweight. 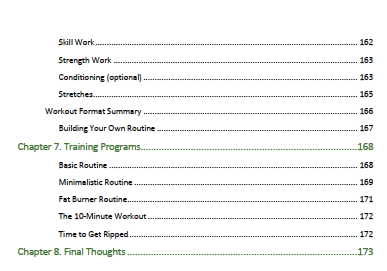 Designing a workout which fits your needs is just as important as keeping motivated to consistently workout to reach your goals. This poster helps you achieve both. We all know consistency is king and this is especially true with calisthenics. 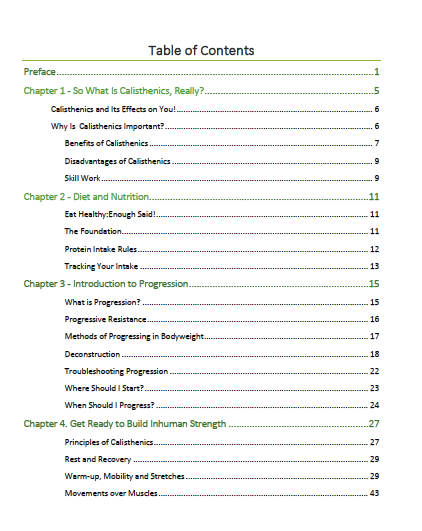 This incredible resource was designed to not only solve this problem but to take your fitness to the next level by giving you a visual guidance on where you are in your calisthenics journey. If you got injured, this is perfect to get you back on track. Calisthenics it’s very gentle and you can start from very easy progressions like wall pulls and build your way up. It conditions the nervous system not only strengthening your muscles, but everything around them like joints, ligaments, etc. If you need any specific recommendations simply contact us. The book follows the principles outlined in Convict Conditioning (my bible when I was getting started) – but it expands on them. 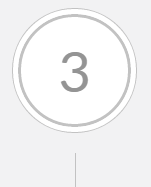 CC has a very limited number of progressions and does not pay attention to skill work, balance, flexibility and mobility, which makes it nearly impossible to progress if you are a beginner (I have been there). 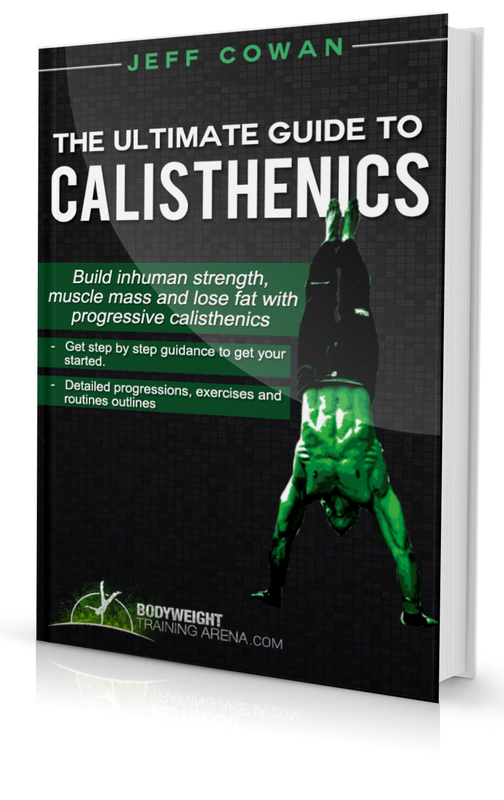 We take all we have learned in progressive calisthenics and give you a comprehensive guide which fills those gaps. 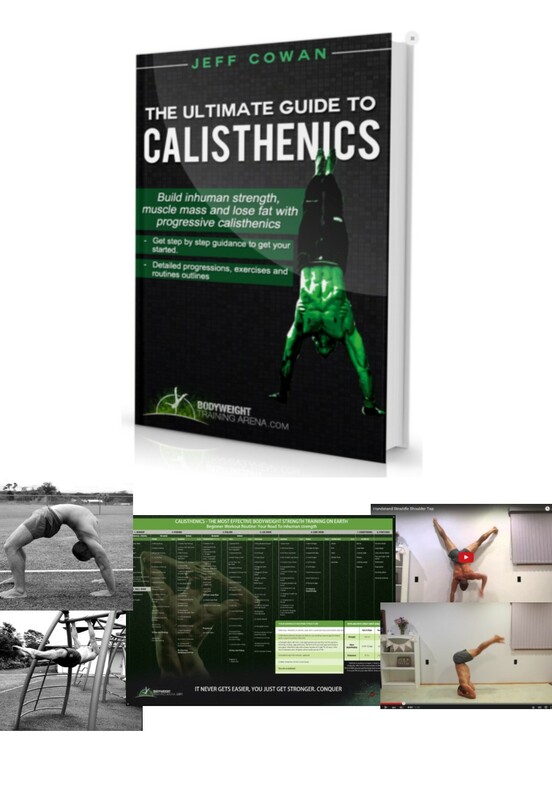 Additionally, I didn’t want to give you just a random training program I wanted to teach you how to THINK ABOUT CALISTHENICS, so you can understand the principles and implement them into your life. This is the only way you can change your lifestyle in a sustainable way. 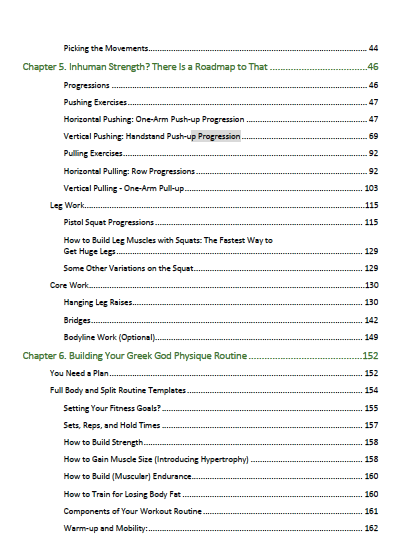 This book will not only give you tools to achieve your goals, but will teach you a philosophy on how to think about progressive calisthenics and how to make it work for you. We offer a no-questions-asked refunds to all customers within 30 days of your purchase. If you are not satisfied with our product, then simply send us an email and we will refund your purchase right away. Our goal has always been to create a happy, thriving community. If you are not thrilled with the product or are not enjoying the experience, then we have no interest in forcing you to stay an unhappy member. 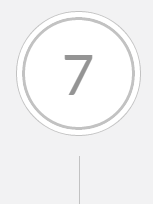 Note that refunds requested within 5 hours of the purchase will be made invalid as a sign of potential fraud.